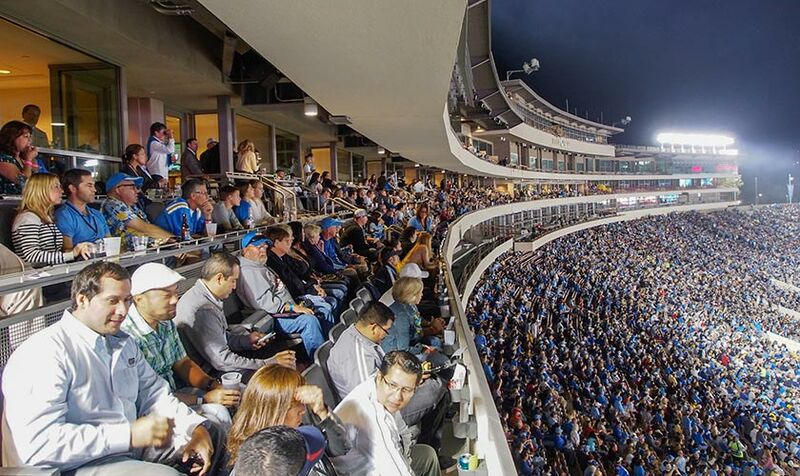 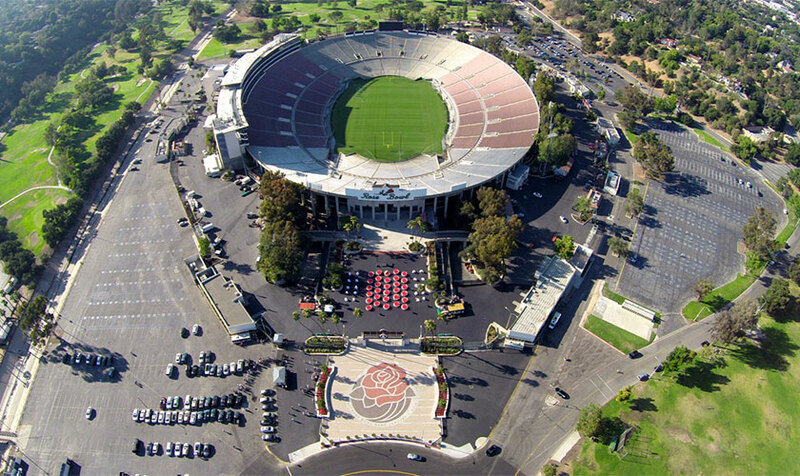 DAIQ Architects has provided comprehensive architectural services for a major expansion and renovation to the historic Rose Bowl Stadium in Pasadena, California. 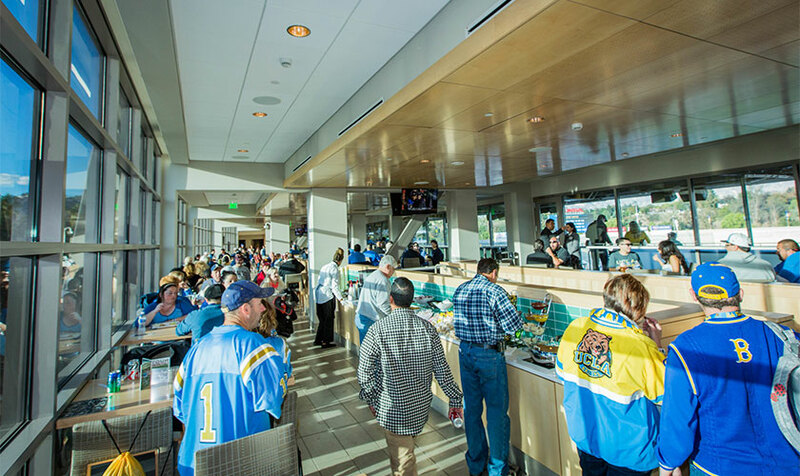 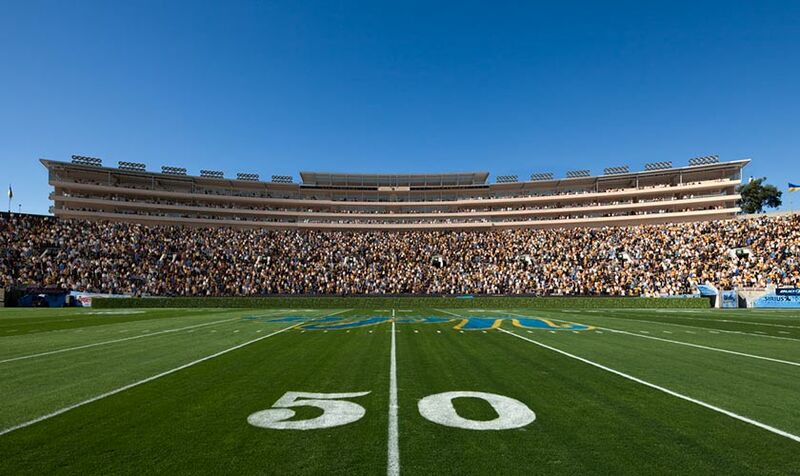 Project components include improvements to stadium infrastructure, life safety, concession areas, restrooms, new high definition video boards and advertising signage. 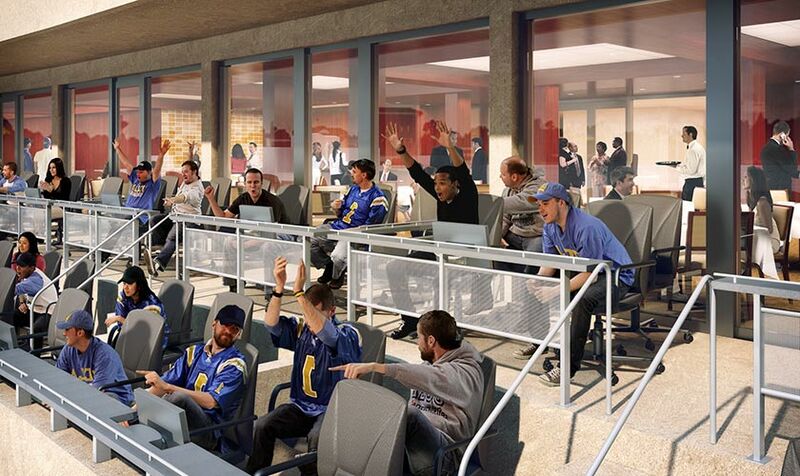 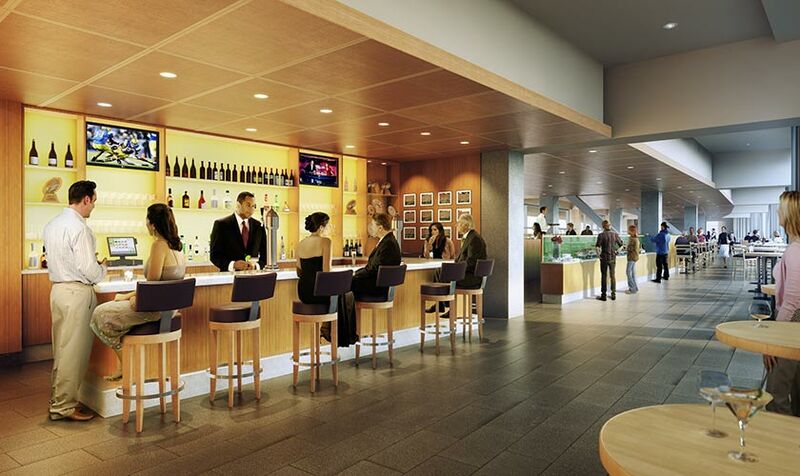 Also included is the new Terry Donohue Pavilion which adds premium seating, luxury suites, club seating, lounge areas and expanded facilities for broadcast media, and team coaches. 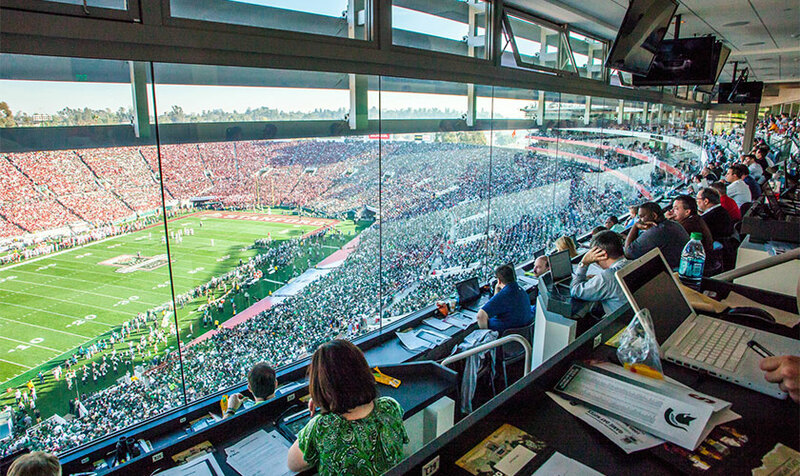 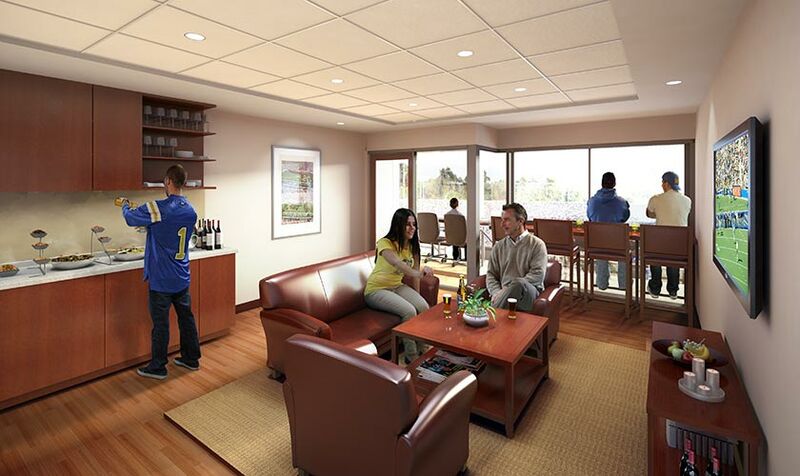 Major project areas were completed in the Fall of 2013, in time for the 100th Rose Bowl Game on January 1st, 2014.